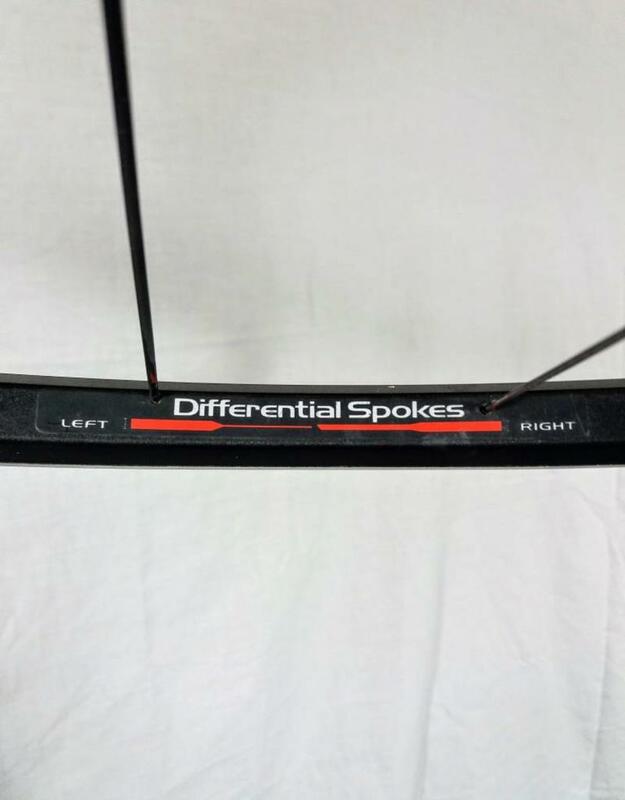 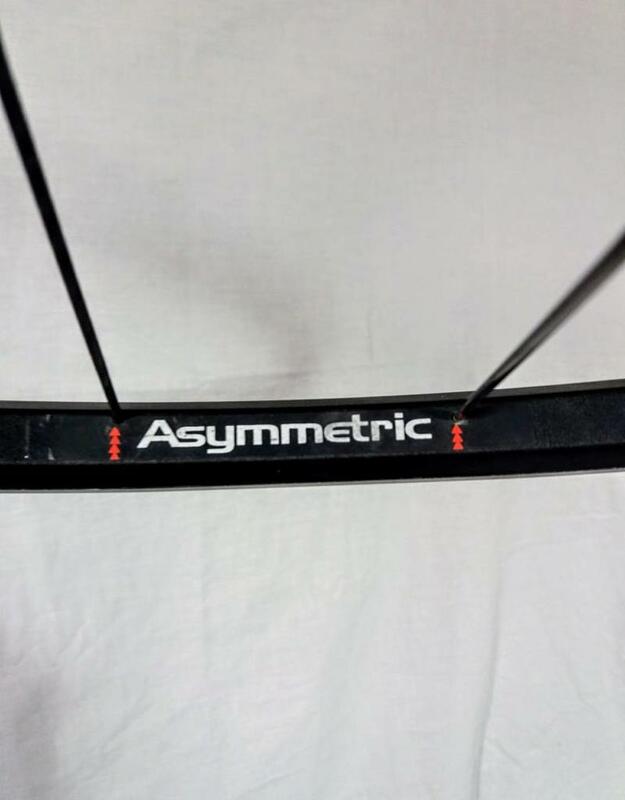 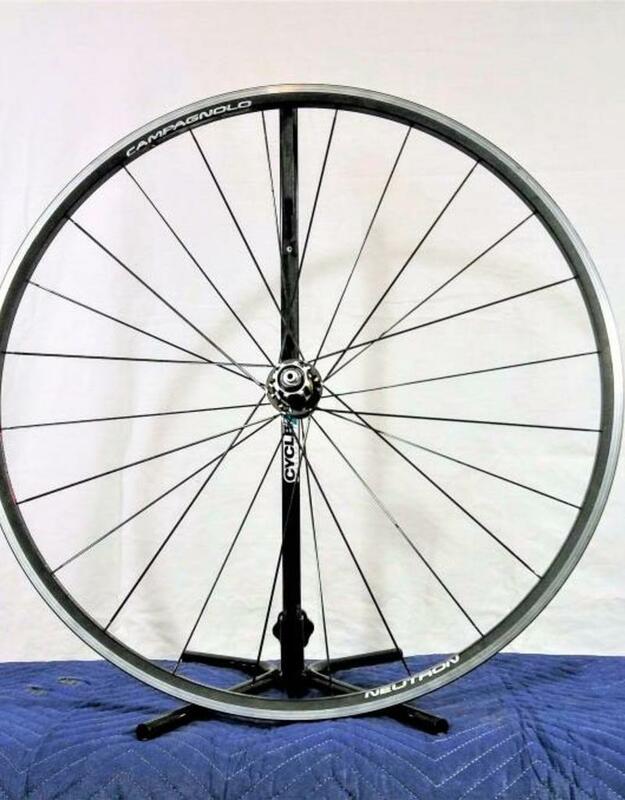 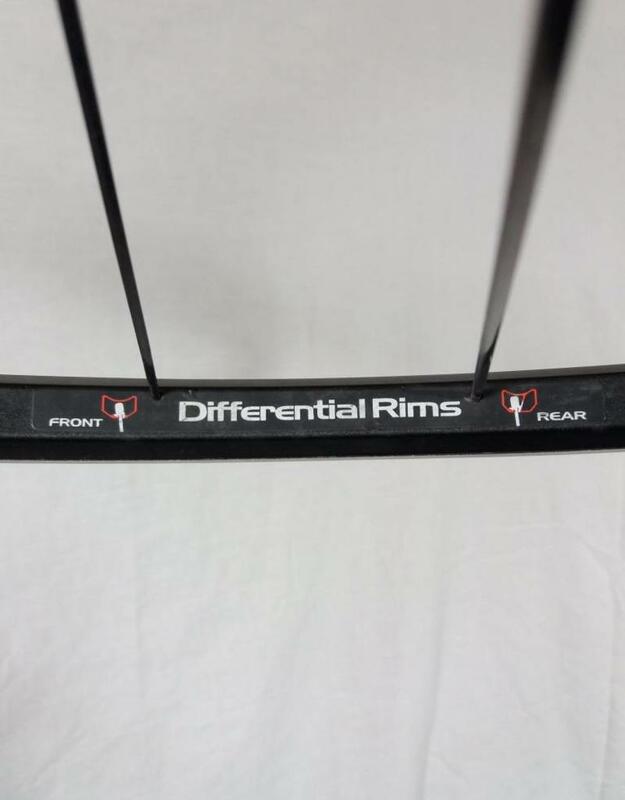 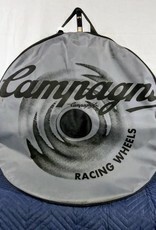 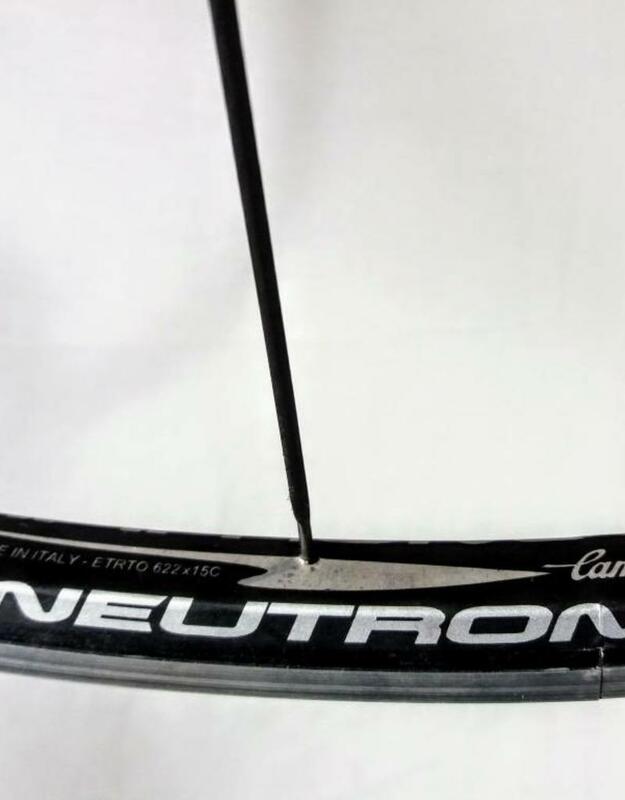 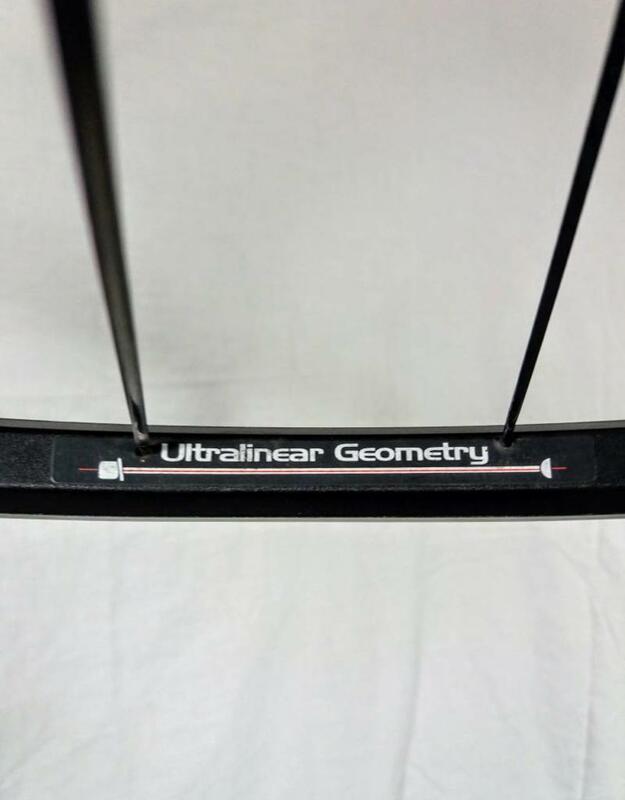 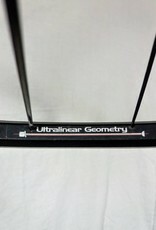 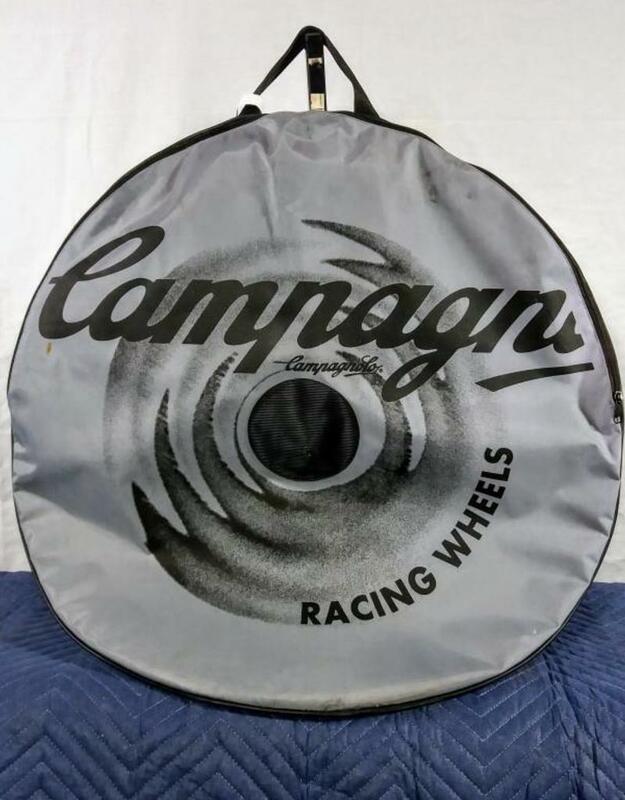 700c pentagonal section rim with machined sidewalls Campagnolo 9 and 10 speed compatible. 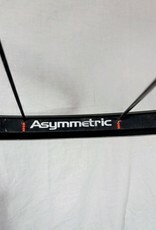 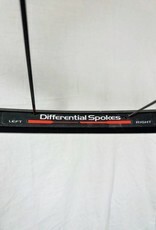 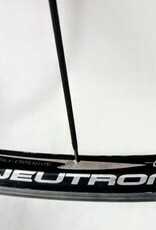 24 hole rear wheel 2 cross lacing with double butted aerodynamic spokes on drive side 890 grams clincher. 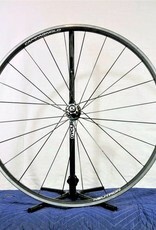 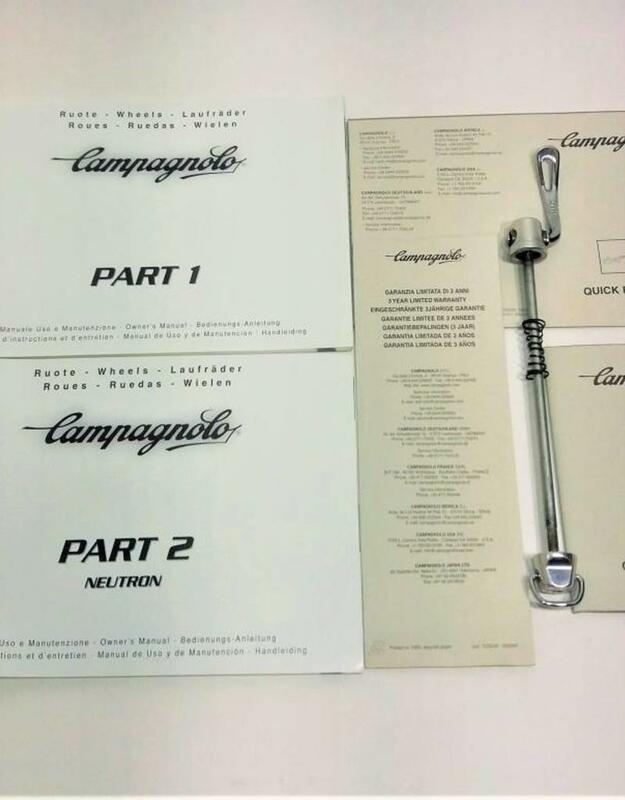 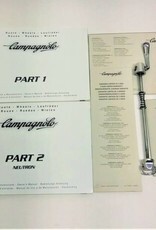 The Rear wheel comes with a Aluminum Quick Release Dual-pivot Skewer / Lever and Wheel Bag. 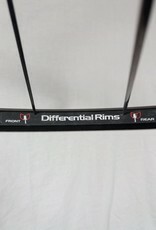 Black rim and hub.